apologize for the lack of comments. and it's been keeping me very busy! 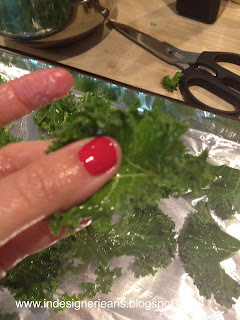 Okay - on to Sunday Blog Love party! Let me share my favorites from last week as well as the most viewed. Thank you to all who joined me last weekend! and turned it into this wonderful shirt! Love it! I was immediately drawn to the colorful chair as well as the decals on the wall. 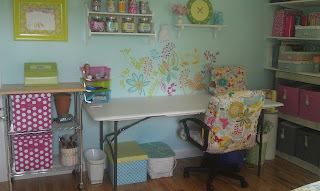 Pam shares her duel purpose space and everything is so pretty! 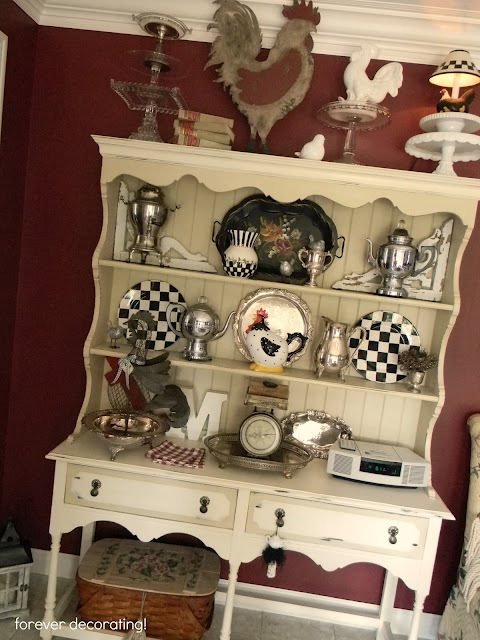 her hutch through the seasons, love the roosters, the black & white checkered plates and the silver. 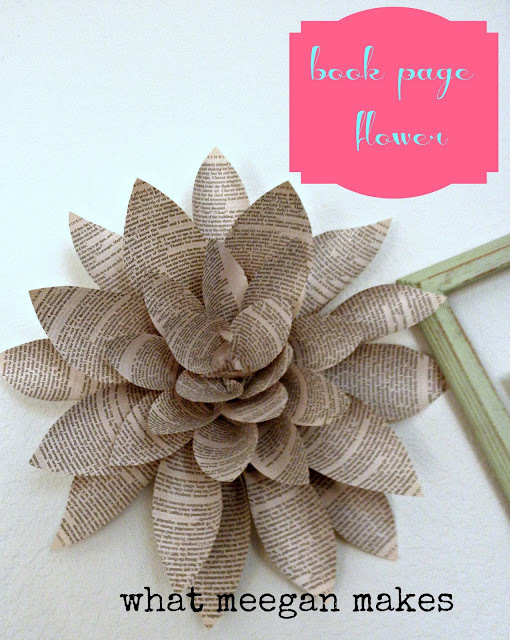 because they look fantastic hanging on her wall! shares step by step how easy they are to make. 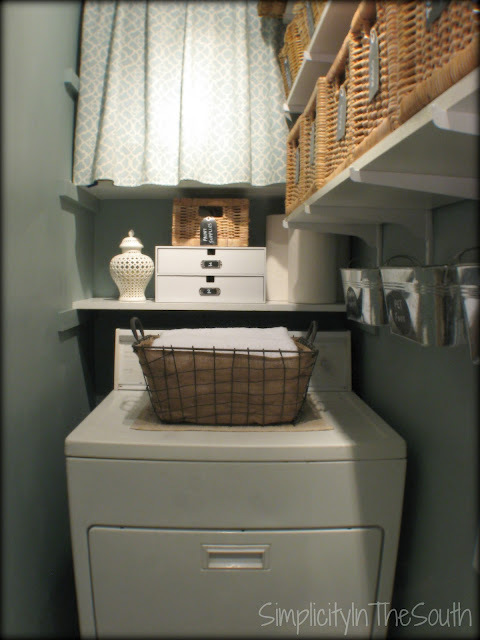 This is such a great use of a small space, love the baskets, the curtains, the chalkboard labels! Happy Saturday Terry, thanks for hosting! lol, I so need to get myself organized! Thanks for hosting again this weekend! Nice features! Thank you for hosting yet, one more great party at, Sunday Blog Love. Happy weekend. Thanks so much for hosting. I have a link party on Wednesdays, and I would love it if you would link this and any other posts. It is called Wednesdays Adorned From Above Link Party. It runs from Wednesday to Sundays. Terry - thank you so much for featuring my Skirt to Shirt refashion! Made my day! :) And thanks, as always, for hosting a smashing party!